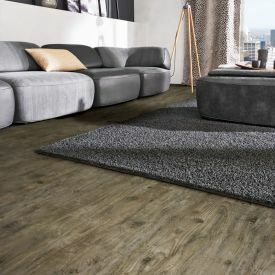 Warm and neutral with a strikingly realistic surface graining makes Gerbur Aqua Click- Cotton Wood virtually impossible to distinguish from a real wooden floor. 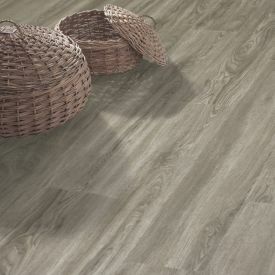 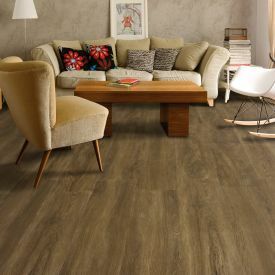 This light-as-air pattern of wood, with its soft curls & knots expresses Fresh, clean appearance and is very hygienic with each tile connecting so firmly in an interlocking clasp not allowing bacteria and dirt to latch into cracks. 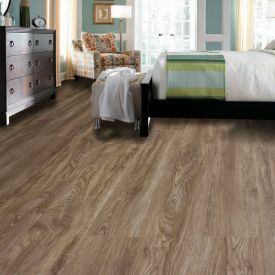 Its Water proof and moisture resistant feature makes it perfectly suitable for homes with young kids or pets. 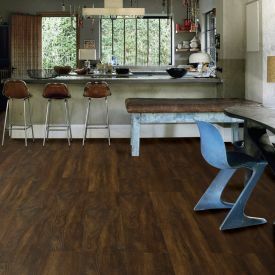 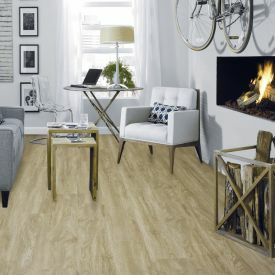 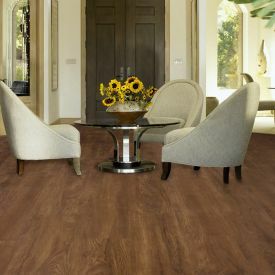 The well-sealed ware layer of this Vinyl tile tolerates wet mopping and cleaning and therefore you are free to do what it takes to beat the summer heat, from pool parties and Barbecues to squirt guns, all thanks to the waterproof Vinyl flooring from Gerbur Aqua Click.